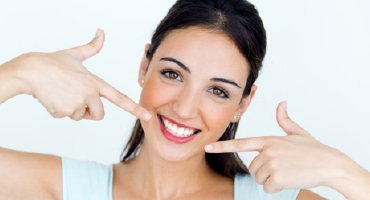 Dr. Andrew Nawrocki couldn’t be an expert in the field of prosthodontics or implant dentistry without also knowing the right steps for a quick, comfortable and effective tooth extraction in Ormond Beach. While he works hard to save teeth whenever possible, sometimes extractions are necessary in order to ensure the wellbeing of the patient. Other times it’s needed before a denture or bridge can be placed. Regardless, he takes all the best steps to ensure that your extraction and aftercare go as smoothly as possible. One of the most common reasons patients may need their teeth extracted is due to their wisdom teeth erupting. While this is rarely ever the case, some patients have mouths large enough to accommodate third molars. 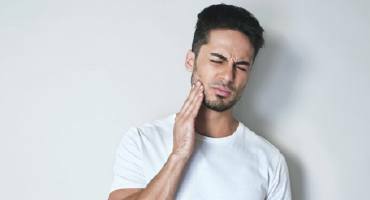 However, it’s far more common that the wisdom teeth are taking up too much room and therefore need to be removed to prevent future damage to the remaining teeth and oral structures. In other cases, teeth may need to be extracted because they are severely damaged, either from long-term decay or due to trauma inflicted on the tooth itself. If the tooth cannot be saved in its current form, an extraction will need to be performed. Keep in mind that extractions are seen as a last resort and performed mainly to prevent infections or severe oral pain. Extractions are typically categorized by their complexity. For example, simple extractions involve the removal of teeth that are clearly visible in the mouth. Alternatively, surgical extractions require making an incision into connective tissue around the tooth in order to access it. This may often be the case for impacted wisdom teeth that have failed to erupt fully through the gum tissue. Additionally, patients may require multiple tooth extractions as opposed to a single tooth extraction, which is often the case for those seeking a denture or other prosthetic device to rebuild their smile. Regardless of the type of extraction needed, you can trust your dentists to be with you every step of the way for your aftercare. After teeth are extracted, the jaw bone will begin to shrink and resorb back into the body where it’s needed, reducing your overall biting force and making it far more difficult to perform certain treatments, such as implant placement. 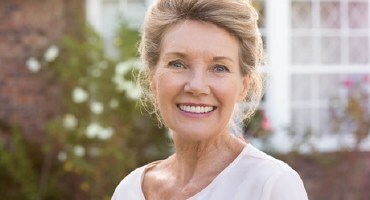 However, extraction site preservation techniques like bone grafts can help minimize the deterioration of your jaw bone. By placing bone grafting materials onto the extraction site, your dentist can increase the volume of your jaw bone and make implant placement a far more viable solution. After you’ve completed surgery, it’s essential that you follow the right steps from Dr. Nawrocki to avoid complications later. The extraction site will take a minimum of a few days to heal and is typically accommodated by oral bleeding, swelling and a sore throat. Our dentists will make sure to provide proper post-care instructions to ensure a speedy recovery after your treatment. Apply an ice pack after surgery for 10 minutes at a time to reduce swelling. Limit all regular activities for the first 24 hours after surgery. Bite down on gauze pads placed by your dentists to reduce bleeding immediately after surgery. Change them out as needed. Avoid rinsing, spitting or using straws for the first 24 hours after surgery to prevent dislodging of the blood clot covering the extraction site. Avoid smoking at all costs. Got a question about your upcoming surgery? Contact your dentist in Ormond Beach today!